マデリンの日記 Pictuers of Kasuga shrine,etc. 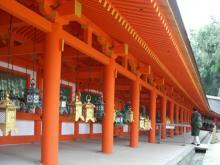 When I visited Kasuga shrine,I took some pictures.So I put the pictures on this blog. I think this picture is beautiful. 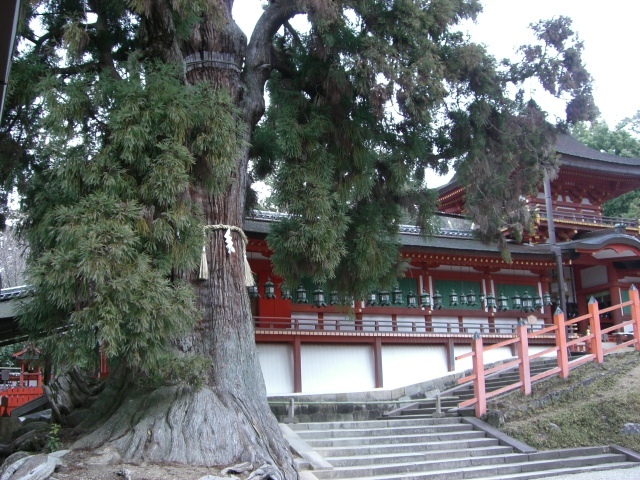 This is a Japanese cedar. This is a rice porridge(nanakusagayu)that I ate. 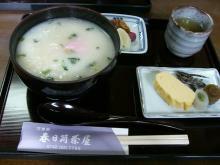 A Japanese omelet,some pickles and pickled ume(umeboshi)with this. This is "Wakakusayama". Burning the dead grass of the hill in every January is a classic event in Wakakusayama. 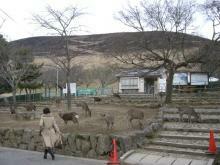 In Nara park,you can see many deers. Thanks fot visiting on my blog. 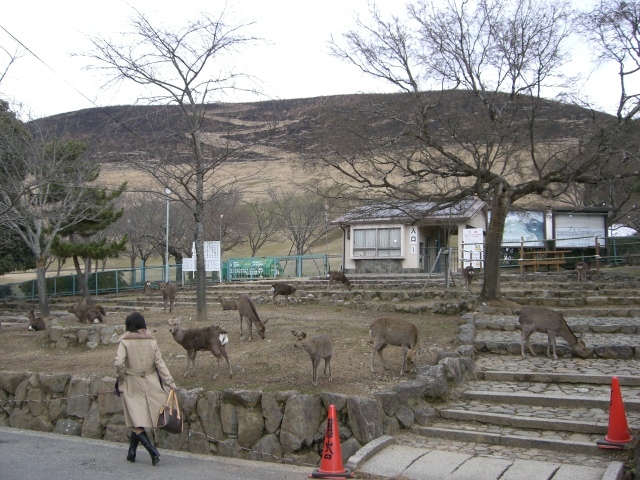 I live in Osaka and sometaimes go to Nara. 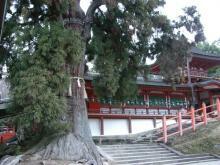 I went to Nara Tokae on Aug 15, 2006.